They are included into the Energia distribution. Outdoor tests reach a distance of 100 metres (~330 feet) with no obstacle between the two radios. Thanks for working with and encouraging Anaren to provide this. I have been testing and have it working on both MSP & Stellaris, including MSP to Stellaris. What data rate/power level did you use to achieve 100 meters? Please note the 100 metres range was achieved in open outdoor with no obstacle between the two radios. Extremely noob question I am sure: how to go about getting the AIR library? When I try to get a zip it gives all the Energia source. Is it necessary to do a complete build or is there a way just to get the US library? I've updated my review of the CC110L AIR BoosterPack. The basic example provides a perfect start for RF with a simple point-to-point connexion. The CC100L also features more advanced capabilities: multiple modules can form a star network. 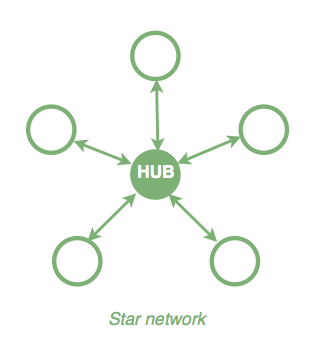 For the star network, two sketches are supplied: one sketch for the hub, and another for the sensor. Only the radio number needs to be changed, with one different number for each sensor. I built and ran my first star network in less than 10 minutes! I'm going to have to try out the library. I made a wireless fireworks ignitor last year and was lucky to get ~20 ft out of it (CCS, not Energia) - I'd love to get it working with a larger range this year. Preparing the 4th of July? Yep I'd better get moving though - only a week left! Good Early Morning from The Philippines! It's past 12 midnight here and I just started using the AIR boosterpack with Energia. 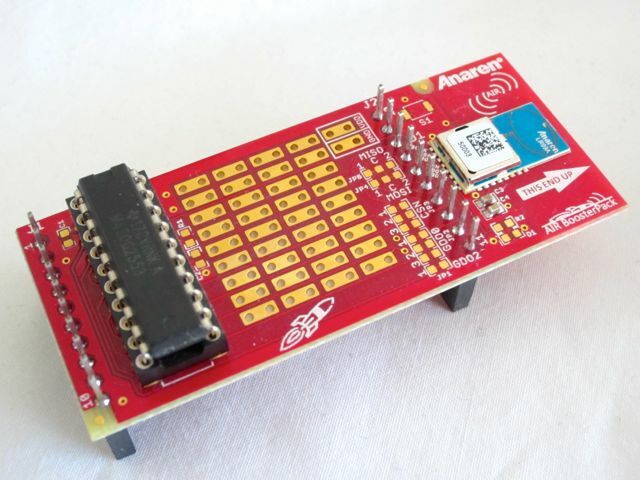 How can I send custom messages with WirelessMonitorSensor. I tried putting a custom message, such as "Hello World" and failed. Also, how would I send the temperature across? I'm a brand new energia user and I've downloaded the library for the US version AIR Boosterpack. Can someone walk me through how to install the library and upload the code. I'm a bit confused by the file structure. Right now I am thinking I understand CCS much better than this. Thanks! @@cubeberg Did you manage to rig up something? Welcome to 43oh! It would be nice if you could open a thread under the Energia forum. This sub-forum is for Energia libraries.